Coliving is booming in Berlin. There are 15 buildings renting serviced rooms with ‘community, flexibility and diversity.’ But are they just overpriced dormitories? Maisie Hitchcock went to find out. Can we solve the housing crisis by seizing property from private owners? One group is promoting revolution via referendum. We hear from Thomas McGath from Deutsche Wohnung Enteignen. It wants the government to forcibly purchase over 110,000 flats currently owned by large property corporations. At the same time, residents in Karl Marx Allee are campaigning to save their flats, which are about to be purchased by Deutsche Wohnung, Germany’s biggest property investment company. The city is considering a plan to use the right of first purchase to prevent the deal. Are you being tricked into watching far-right propaganda? A Berlin computer researcher says yes. Ray Serrato has analysed videos from the Chemnitz hate marches and thinks Youtube is click-baiting everyone. 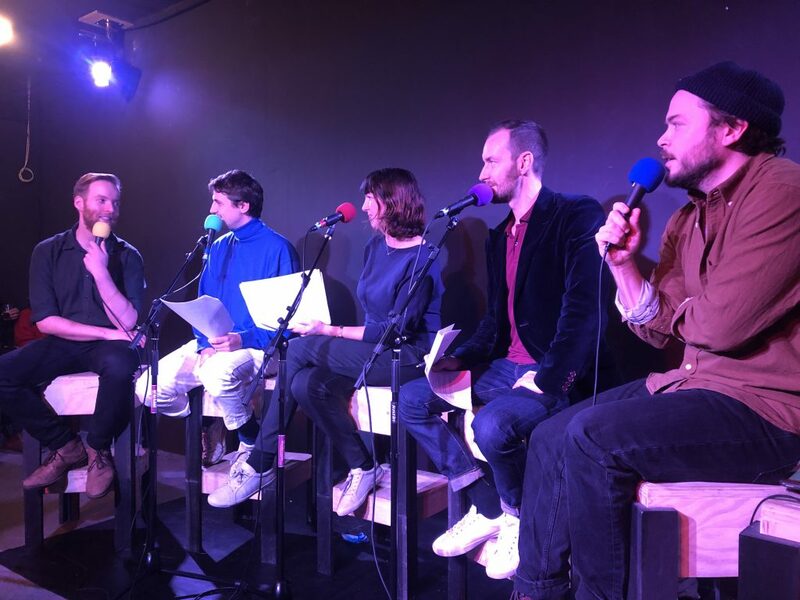 Dan hosts a Berlin news quiz. Do you know the name of the city’s mayor? Can you guess which U-Bahn stop has the most expensive rents? Which company has a logo featuring three phalluses? Pedestrians in Berlin have had enough of being overrun by both cars and bikes. They’re campaigning for better sidewalks and street crossings. 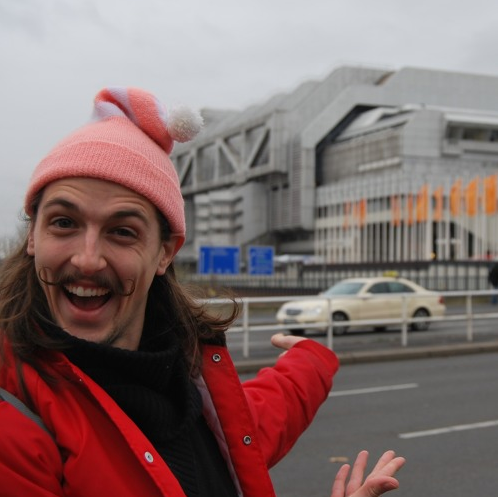 We talk to a pedestrian activist who is hopping mad about being walked over: Roland Stimpel from FUSS, the Organization for Pedestrian Protection. Is Mauerpark a beloved cultural hotspot or a noisy nuisance? Authorities are threatening to seize and destroy instruments if buskers don’t pipe down. We meet Karla from Save Mauerpark, who says only a handful of complainants are trying to limit the freedom of thousands of Berliners. Diesel vehicles could soon be banned from several main streets in Berlin. An environmental protection group sued the city because of the high levels of pollution that breach European Union regulations. A court found Berlin must take drastic action to lower particle emissions. But Angela Merkel’s coalition is taking the side of the auto industry and trying to avoid diesel bans. The BVG’s public taxi app Berlkönig is now operating 24/7 and expanding to 300 vans, but is anyone using it? Meanwhile, the BVG is abandoning part of the 248 bus line because it is sick of illegally parked cars blocking the route. Freelancers’ minimum health insurance payments should drop from over €300 to around €160 a month. That’s thanks to years of activism by the VGSD, a freelancer’s lobby group. But compulsory pension payments could eventually come into force. Joel recommends talking to the people at SmartDE freelancers’ cooperative to get a better deal. German doorbell names could breach Europe’s new data privacy laws. Landlords are being warned they could be sued for publishing their tenants’ names on the front door, and some are replacing names with numbers. Could this improve packet delivery, at least? 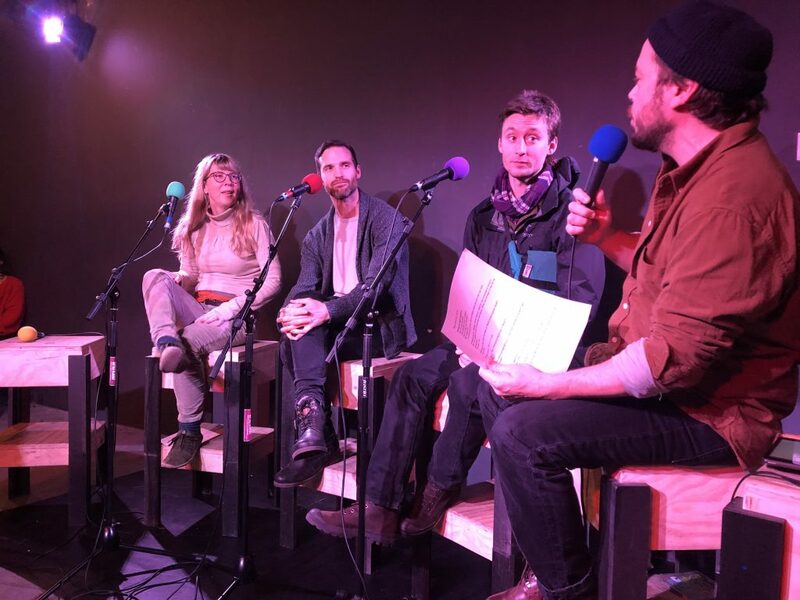 This show was recorded at Prachtwerk Neukölln on Sunday October 28 by Maisie Hitchcock, Jöran Mandik, Joel Dullroy and Daniel Stern. Apologies for the poor audio quality! Gang war breaks out on the streets of Berlin. A crime boss has been shot dead at Tempelhof Park on a Sunday afternoon. Have police stirred up a hornet’s nest as they crack down on criminal clans? Have you tried the new BVG weekend shuttle service Berlkönig? The public taxi vans will pick you up and drop you off almost anywhere for as little as €4. Berlin’s garden colonies are under threat as investors try to replace flowers with flats. We interview garden owner Trevor Sears from the campaign Da Wächst Was (Something’s Growing Here). 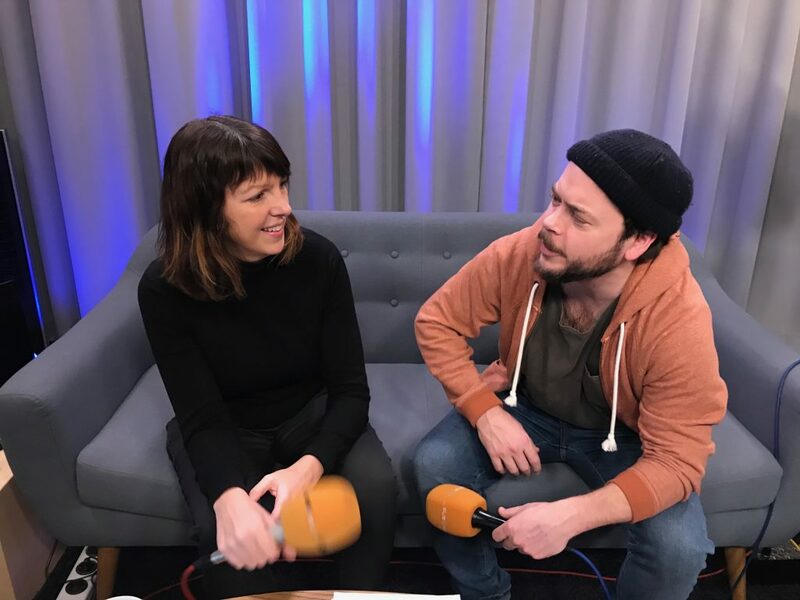 He tells us why Kleingarten are important for the city, and how you can get one. What should you do if an architect visits your apartment building asking to take photos? It’s usually the first sign your owner wants to sell or renovate. Green Party representative Georg Kössler tells us five things you can do to halt a rent increase. The Greens have launched a campaign Rette Deinen Kiez (Save Your Neighbourhood). Joel presents some ideas of his own about how to stop runaway property prices. Berlin could increase the property sales tax from 6%, tax second homes and rental profits vigorously, ban companies from buying residential property, restrict foreign investors. This episode was recorded on Thursday September 13, 2018. Hosts Jöran Mandik, Joel Dullroy and Daniel Stern. 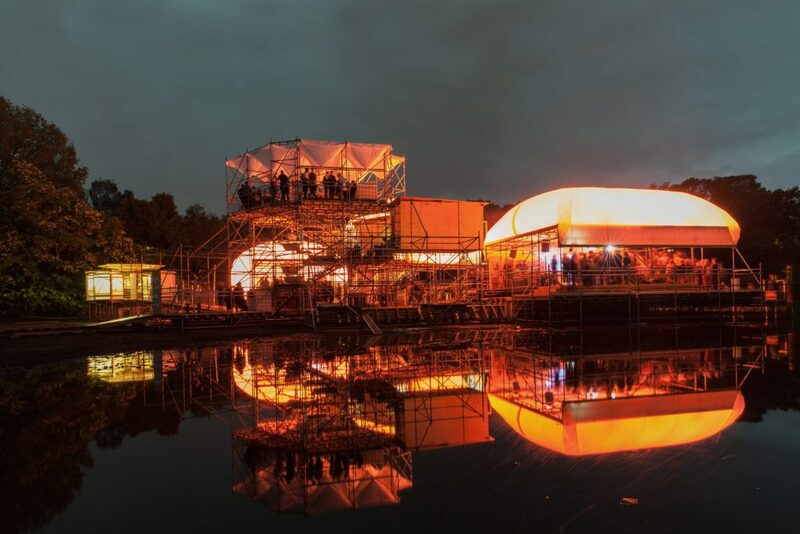 Radio Spaetkauf will recording a live episode at the Floating University, a temporary structure built on top of a hidden water basin between Tempelhofer Feld and Hasenheide. This “inner city offshore” project has a full calendar of talks about architecture, urban planning and the environment. Including us! Join us on Thursday 13.09.18 from 6pm. Floating University is located on Lilienthalstraße in Berlin Kreuzberg. TV series Babylon Berlin is searching for 3000 extras, but bearded men need not apply. You must be over 1.86 meters tall and be prepared to get a 1920s haircut. Maisie is thrilled about the mass make-over of Berlin blokes. Sign up at Agentur Filmgesichter. The Berlin Wall is being rebuilt to create a totalitarian theme park in Mitte. The art project Dau will submit visitors to mild oppression and screen lengthy films. It will run from from October 12 til November 9, when the “Wall” will be demolished. Couldn’t they use it to patch up the East Side Gallery? Algae is blooming in Berlin lakes post-heatwave. But don’t worry, it’s still safe to swim. The Berlin health authorities have tested the water and found no deadly blue-green algae. Meanwhile, Alternativ für Deutschland leader Alexander Gauland is now pushing a new and rather bleak right-wing position, acknowledging the reality of climate change but saying humans can’t do anything about it. Is this the start of ‘climate change realism’ – to borrow from Mark Fisher’s capitalist realism? Wondering why Berlin doesn’t have any electric scooters yet? The stand-up scooters are appearing in cities worldwide as investors rush to find the next trend after shared bikes. But in Germany motorized scooters are classified as road vehicles, restricting their use. 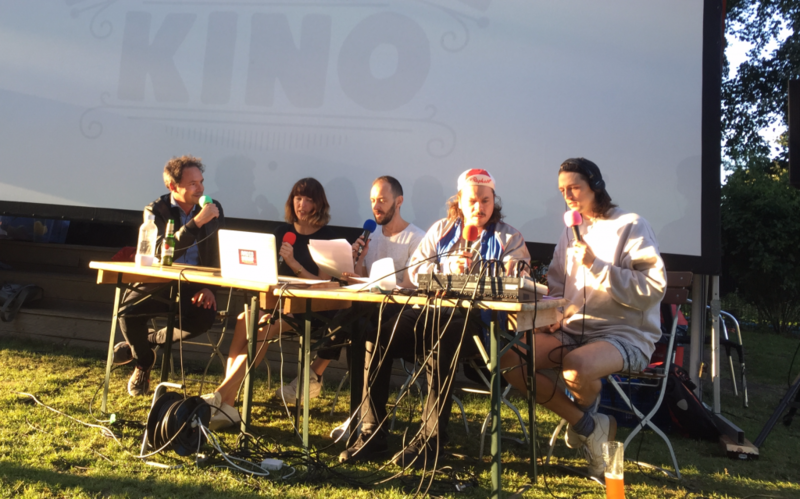 Our annual outdoor recording at the Mobile Kino Lakeside Film Festival at Klingemühle in Brandenburg. Now in its fifth year, the event many improvements – a new name, a new stage, more guests and more fun all round. Berlins’s garden plots are being targeted by property speculators. Investors are snapping up Kleingarten hoping the city will allow them to build apartments. 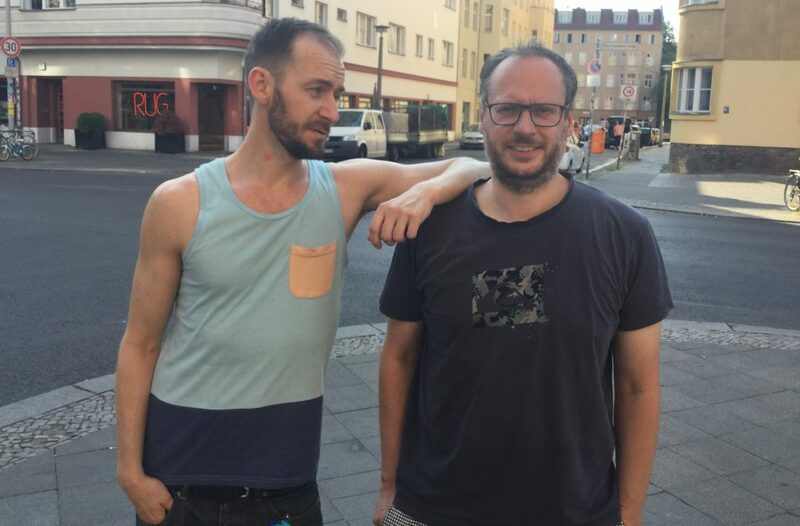 One such investor is an alleged crime gang from Neukölln. Police recently seized 77 of their properties worth €9.2M, including garden plots. It’s alleged the real estate was bought with the proceeds of a spectacular bank robbery. Temperatures hit 38.5°C in Berlin on August 9, just short of the record. BSR, the city’s street cleaning service, plans to spray the roads with water to cool things down – though some think it might make the city more humid and uncomfortable. hich side should cyclists pass a right-turning vehicle? Our guest asked the question after being stopped by police for passing a car on the right-hand side. Was she in the right? We get the answers. 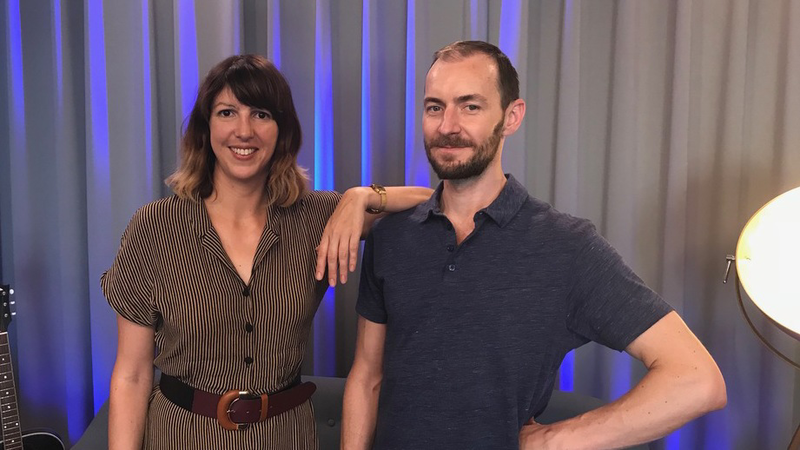 Hosted by Joel Dullroy, Jöran Mandik and Caroline Clifford. Berlin’s scorching summer is breaking records. Earlier this week the city experienced its hottest night ever, with a minimum of 25°C. The city’s trees are suffering, and residents are being asked to go out and water them. U-Bahns are getting noisier, as there’s no moisture to lubricate between the metal wheels and tracks. The drains are stinking, so the water authority is putting “drain deodorant” down the pipes. The pools are all at capacity. But Berlin has only 48 public drinking fountains to help citizens rehydrate. A Berlin man who tried to become a police officer had his application rejected because he failed a drug test. A blood sample showed he had THC in his system. Undeterred, he took the matter to court, unsurprisingly rejected his case. The S-Bahn is trialling automatic doors to improve punctuality. All doors will pop open at stations between Ostkreuz and Hauptbahnhof from 6am to 8am. Instead of 24 people pushing 24 buttons, one person pushes one button. Why haven’t they ever done this before? This month the new home sharing regulations come into effect in Berlin. You’re now allowed to rent out up to 49% of your flat online, but first you have to get a registration number from the Bürgeramt and display it on the various rental portals. Just a week to go until the Mobile Kino Summer Camp – the Lakeside Film Festival in the woods. It’s three nights of movies and music under the stars out in Brandenburg. 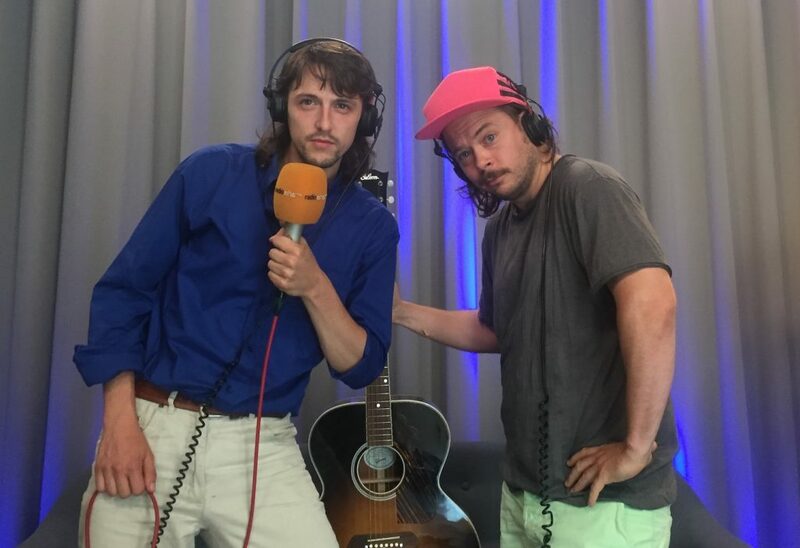 We’ll be there recording a live episode of Radio Spaetkauf. A Berlin man who has been in a coma for four months has been identified because someone recognized a photograph of his house keys. The 74-year was found unconscious in a Wilmersdorf park after apparently having an accident while jogging in March, carrying only his keys. A police operation to test all the locks in the area failed. Publishing a photo of his keys worked. It seems Berliners prefer to memorize the grooves of their keys rather than look their neighbours in the eye. The first of Berlin’s many bike sharing company has gone bust. O-bike has filed for bankruptcy in its home country Singapore. In some cities, the bikes have been sold to a collection company and are being taken from the streets. But it’s not clear what will happen to the 700 bikes left in Berlin. One bicycle activist has created a website called Librebike.info calling for people to liberate the left-behind bicycles by hacking the locks. Update: now Ofo has announced it will pull out of Berlin too! The S-Bahn wants to improve punctuality by introducing express trains that skip a couple of stops on the Ring. Stations to be skipped are Halensee and Hohenzollerndamm in the south-west. A trial could start later this month. And a ticket checker has to pay €900 to a passenger in compensation for ripping up his partially invalid ticket. 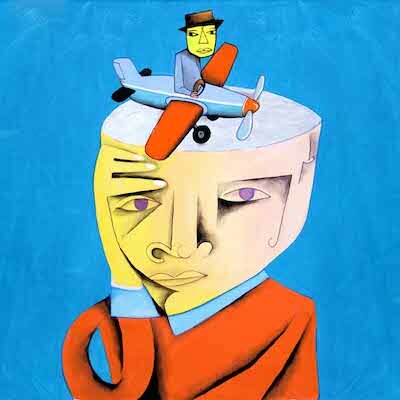 This episode of Radio Spaetkauf was brought to you by RadioEins, Berlin’s public broadcaster. Are you paying too much rent? Probably: 70% of Berlin landlords are illegally overcharging, says lawyer Daniel Halmer of WenigerMiete.de. He’s offering a no-win no-fee service to fight your landlord for a rent reduction. He’s helped people save up to €600 a month. Tricks landlords use include overstating apartment size by up to 30%. Everybody who has rented an apartment in the last three years could win a rent decrease. Berlin could soon get public electric grills – thanks to a very unexpected source of money – East Germany’s stolen millions hidden in Swiss bank accounts. The DDR leaders stashed state money abroad as the socialist state collapsed. Now it’s coming back. The Mitte district wants to use it to put coin-operated grills in Monbijou Park. Maisie thinks it could be used for better purposes. The Breitscheitplatz Christmas Market truck attack in 2016 might have been prevented if Berlin police weren’t so obsessed with trying to evict anarchist squatters. A Berlin parliamentary inquiry has heard that police monitoring the alleged truck attacker, Anis Amri, were called of his case in June 2016. They were instead reassigned to focus on left-wing squatters in Rigaer Straße in Friedrichshain, who were illegally evicted from their squat. Amri allegedly went on to join a terrorist cell, undetected. Former justice minister Frank Henkel’s ideologial war against hippies had serious consequences. 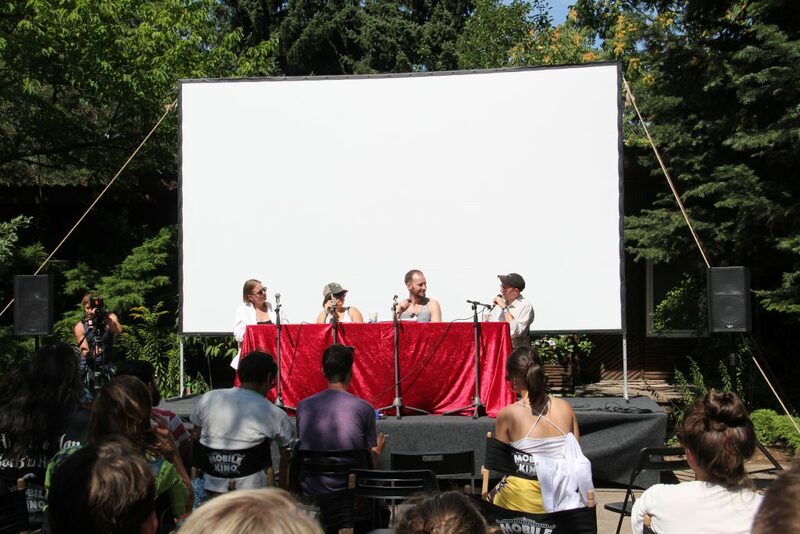 This episode was recorded live ahead of the Mobile Kino open air screening at Insel der Jugend. 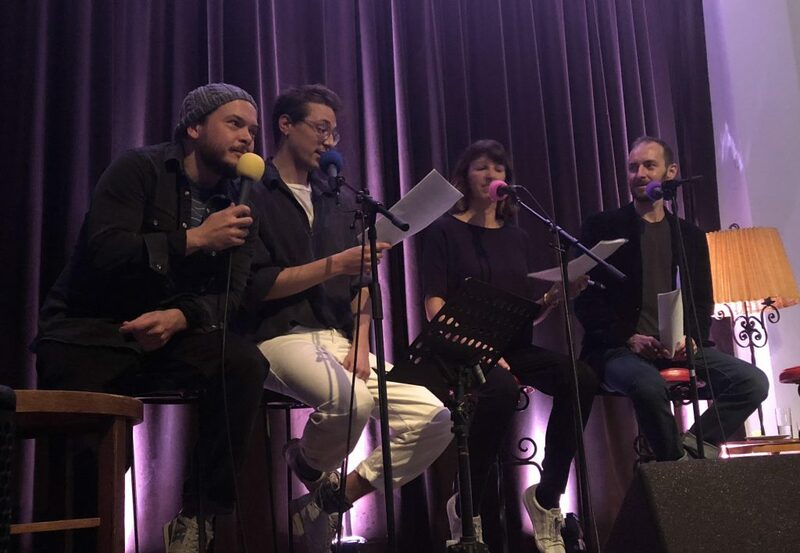 Hosts are Maisie Hitchcock, Jöran Mandik, Joel Dullroy and Daniel Stern.